This month bike sharing rental pricing is pretty much the same, with exception of Ofo Bike reducing its 30-day pass price. See the details below. 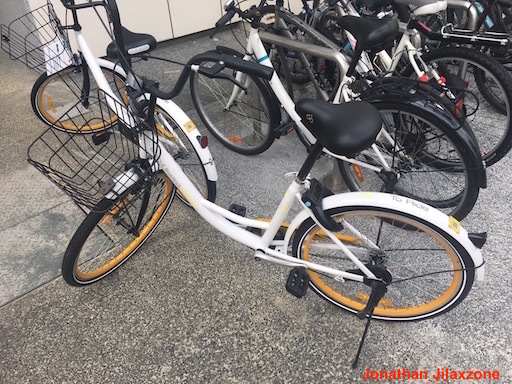 As we knew, oBike and Gbike were quitting Singapore. 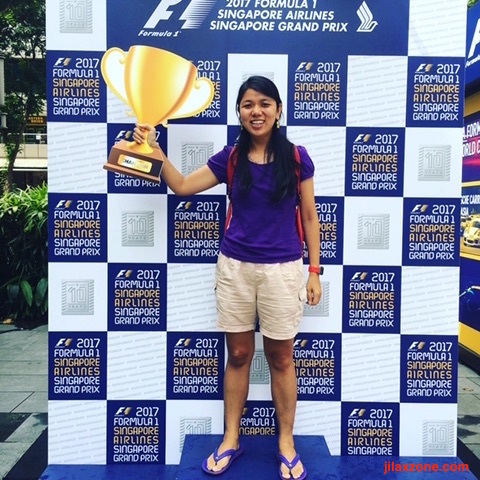 This month, Grab Cycle followed the path to quit Singapore. Check their respective section down below on how to get a refund. Like last months before this month, unfortunately in December 2018, Anywheel price is still showing price in CNY although I’m physically here in Singapore. 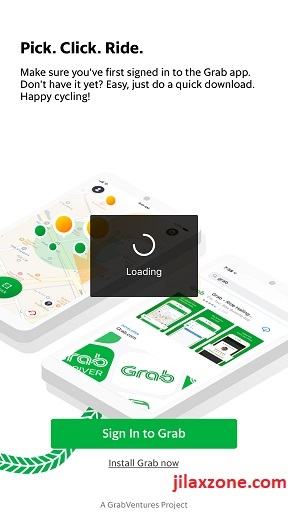 As I reported last month, Grab Cycle app – though I can open it – but I can’t connect to it, since the app kept showing loading but never stops and never bring me into the app. As it turns out, Grab Cycle is currently planning to cease its operation in favor to launch its own fleet of bicycle: Grab Wheel. So let’s wait and see what Grab has to offer to us when they officially launch Grab Wheel! 2) Everything else remain the same like last month. 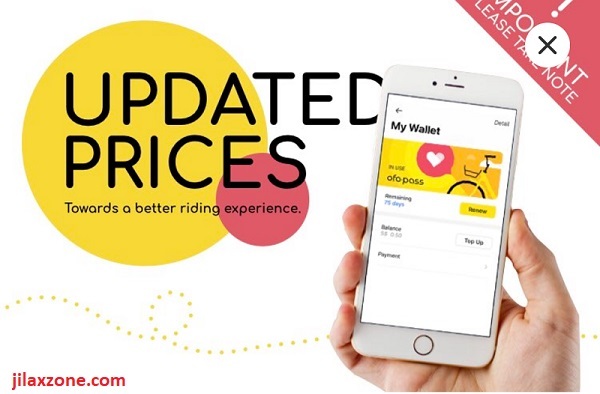 Here are Ofo Bike Pass prices for December 2018. In case you don’t know yet, oBike is ceasing its operation in Singapore since July 2018. Read here. Today is December 2018 already, so far as I can see on their on their official Facebook page, no news on the refund from July 2018 till now. This was the statement they were giving on July 2018, “oBike is also working closely with relevant parties on a solution to refund the user deposits. The entire refund process will be announced once these details are finalised”. No changes at all in Mobike prices for December 2018 compare to previous month. However do note since November 2018, Mobike pay-as-you-go service pricing is changing. Now it’s $0.99/20 minutes ride. Here are Mobike Pass prices for December 2018. On top of pay-as-you-go for $1/30 min, here are their prices for December 2018 which totally the same as previous month. To take note: since SG Bike, its fleets of bicycles at this point of time are quite limited in numbers and locations, I shall exclude it from the comparisons below. 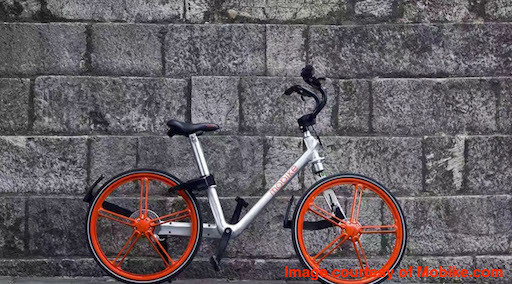 For December 2018, the cheapest bike sharing provider goes to both OFO BIKE & MOBIKE! See below for more details. For short term (7-30 days), Ofo Bike is the winner. Like my recommendation I gave last month, each months, Bike Sharing providers will surely try to come out with even greater promotions to win the crowds. 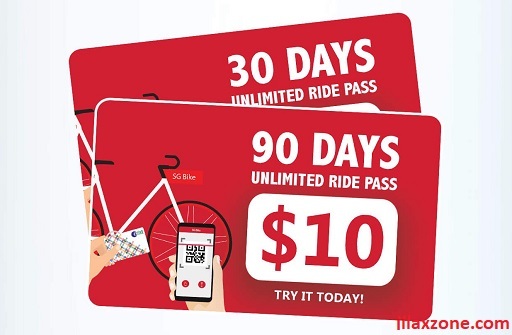 And while it seems now the Bike Sharing market is already saturated with so many providers, but who knows if next months, there’s a new Bike Sharing provider coming to Singapore with FREE-to-ride promotion. Knowing that fact, my recommendation to you is to get only the 1 month pass from Ofo Bike. 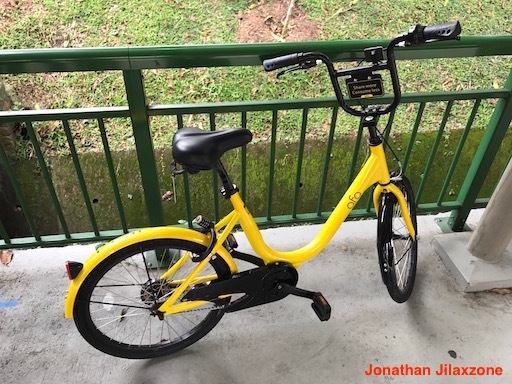 While it’s relatively cheap at $0.209/day (Ofo Bike), at the same time you don’t need to commit for so long. When next month the new pricing is coming out, you can switch to one with better offer. ← Sony PlayStation Classic Unboxing & Review – PlayStation Classic is on sale starting today!